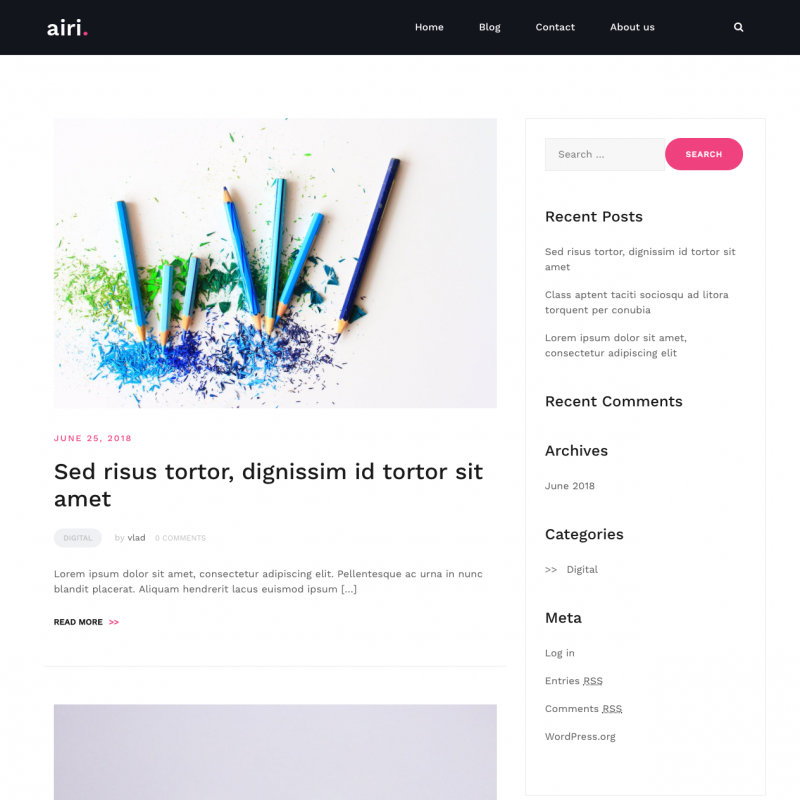 Airi theme translations are maintained by the WordPress community. 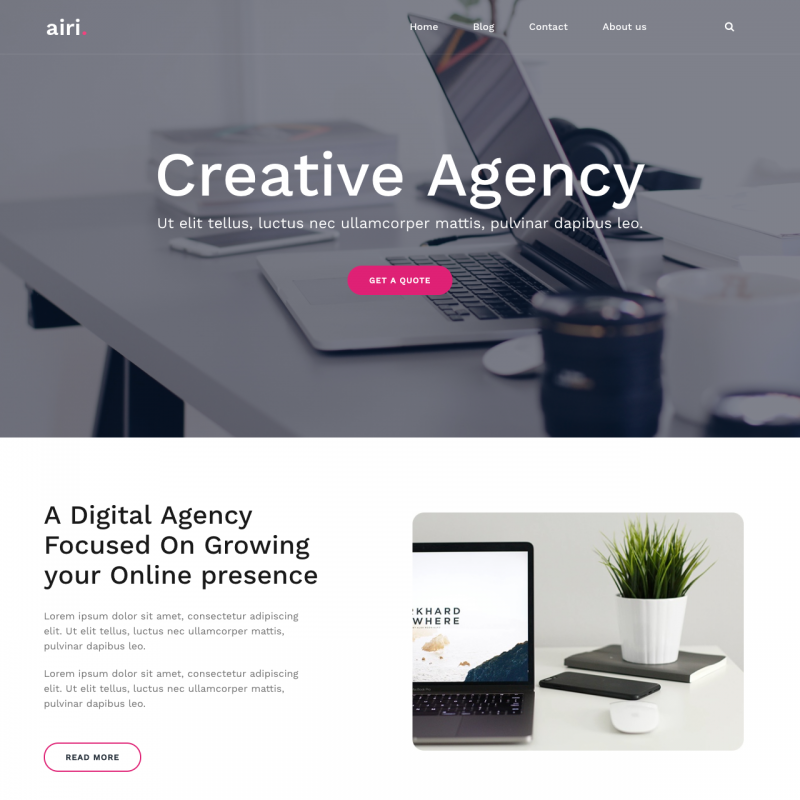 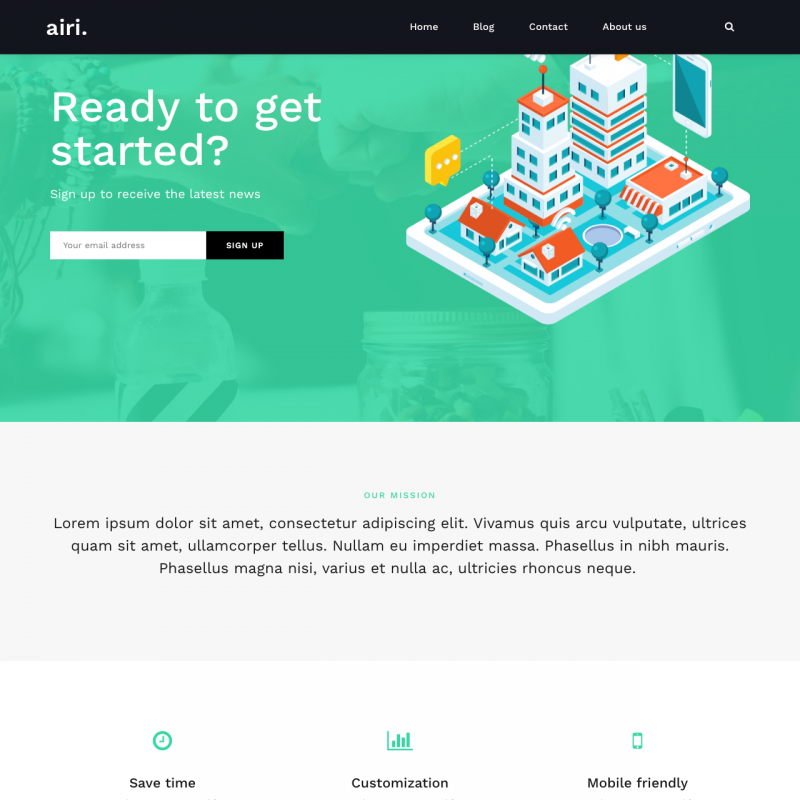 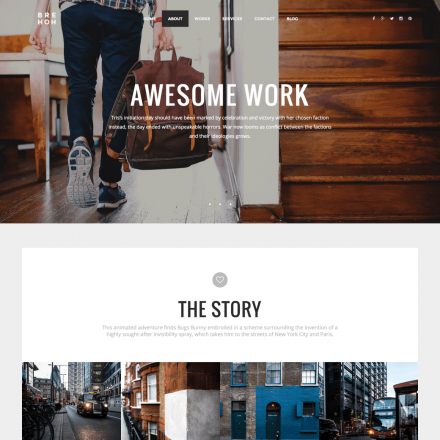 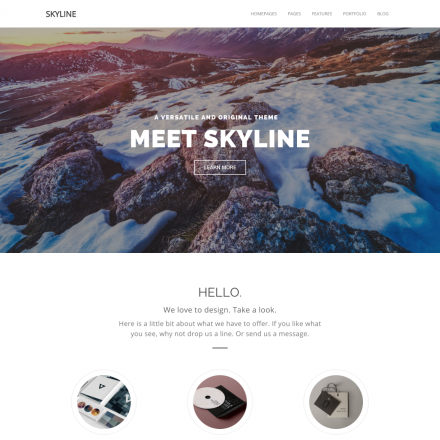 Airi is a flexible theme for business websites. 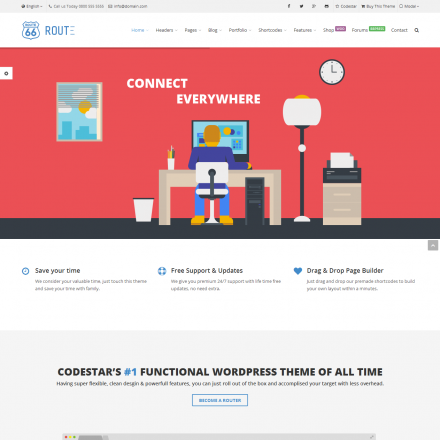 Compatible with Elementor and allows you to create a website for any company or freelancer. 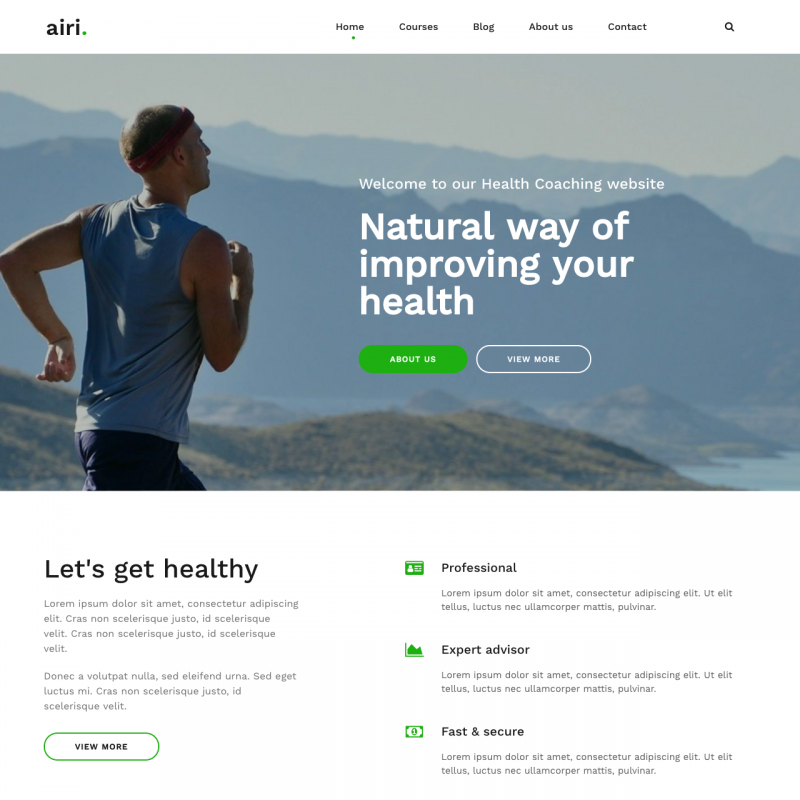 The free version offers 3 homepage designs – for the agency, startup and health coach.